You may have noticed that I have been MIA for the past few days…..okay almost a week. This past week has been a real test of strength, which I almost failed….. Warning: This is not a happy, fun post…..this is my life. 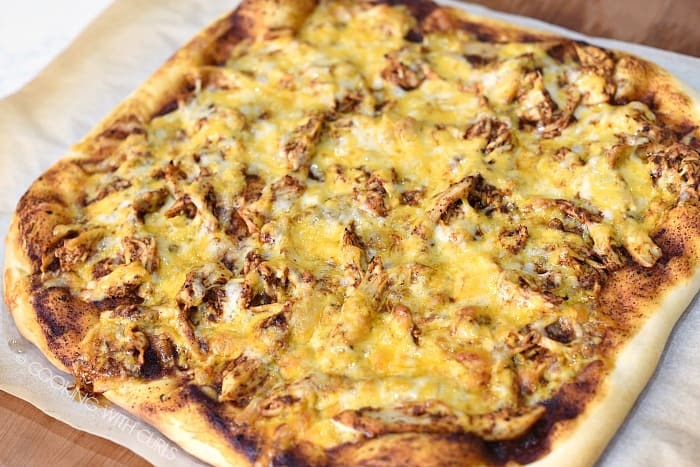 Feel free to skip straight to the Chicken Enchilada Pizza recipe at the bottom! I got married 24 years ago on Labor Day. As most of you already know, the sweet loving man that I married…no longer exists. He has been replaced by a cruel, passive aggressive, narcissist that enjoys tormenting me. Yes, he plays his games just to see me cry. He may have walked out on his family 5 1/2 months ago, but is not out of my life yet. I was a stay at home mom for the past 23 years, so I obviously have no outside income or career skills to fall back on. I am still financially dependent on him, which is what he wanted. He controls everything. Lesson #1, don’t ever put yourself in that position. The day I got married, it was for life…or so I thought. My plan was to grow old with this person. Watch our children grow up and have children of their own. The whole Disney pixie dust covered dream, has turned into a Grimm’s fairy tale. Every decision that I made, was based on the best interests of the family. He works 60+ hour weeks with travel to other countries, so me having a career and leaving our children to raise themselves was not an option. He went back to school and earned two masters degrees, while I raised the kids…for our future. I received a text from him on Monday…Labor Day! He wanted to get together that night and discuss the finances, for the 7th time…ON LABOR DAY! Not on Saturday when he was here putting stuff in the garage. Not on Sunday, he chose Labor Day. I completely lost it!!! Thank God for Michelle 🙂 She called me first thing in the morning, and we ended up talking on the phone for 4 hours as she helped me figure out what to do next. Lesson #2, have a stash of posts ready to go when you are not emotionally able to deal with reality. 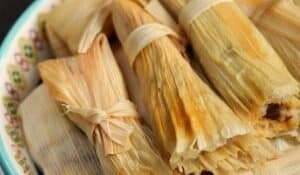 What does this have to do with Chicken Enchilada Pizza? Comfort food. 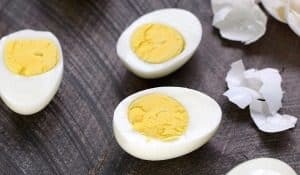 Quick, easy to make, comfort food. When I am upset or stressed out, I bake…..
Preheat oven to 500 degrees. If using a pizza stone, place it in the cold oven and allow it to heat for one hour. 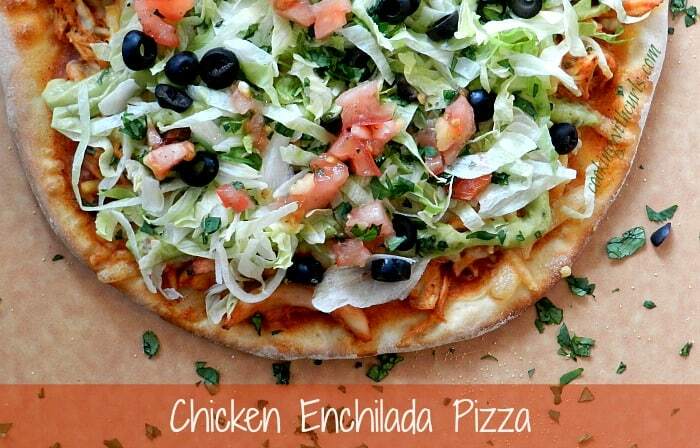 Mix the chicken with 1/4 cup of enchilada sauce…..
Divide pizza dough in half. Roll one half out on a well floured work surface. 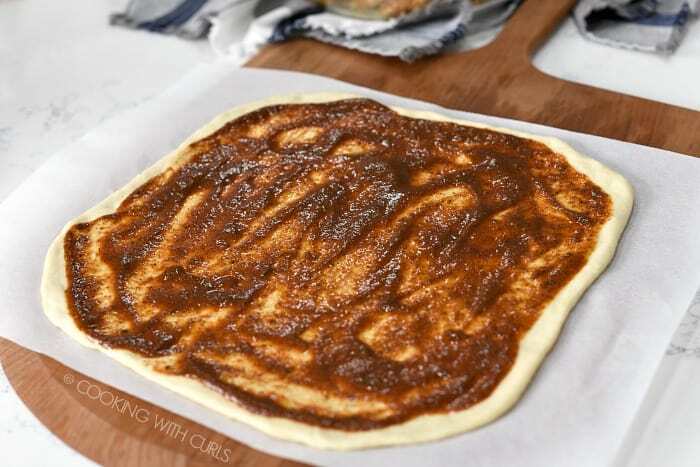 Place dough on a cornmeal or parchment paper lined peel if using a pizza stone….. 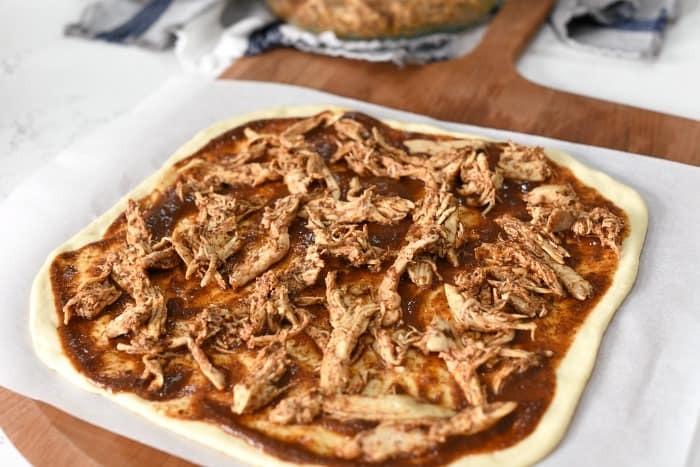 Spread about 1/4 cup of enchilada sauce over pizza dough….. 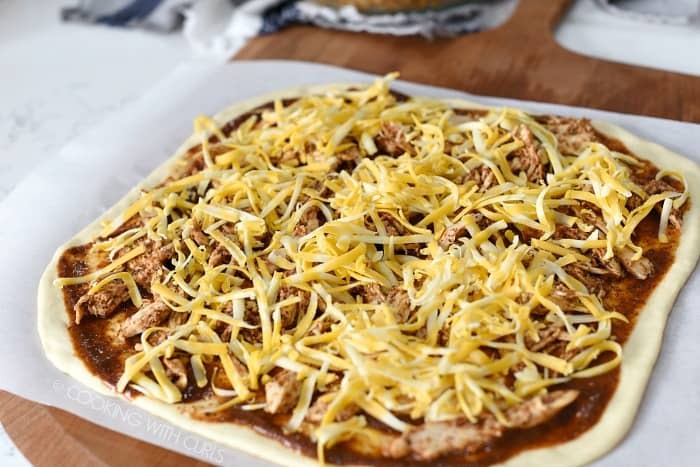 Spread half of the chicken mixture over the pizza crust…..
Sprinkle half of the grated cheese over the top of the pizza…..
Slide pizza onto hot pizza stone (if using) or onto a baking sheet and bake for 20 – 25 minutes, until the cheese is melted and bubbling. 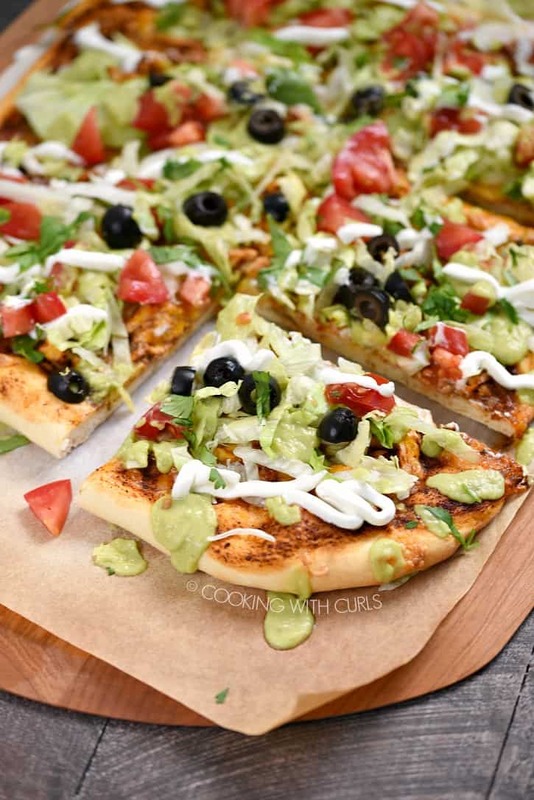 While pizza is baking, mix the guacamole with milk to thin…..
Top pizza with lettuce, tomato, sliced olives…..
Drizzle the guacamole sauce and sour cream/Greek yogurt over the top of the pizza and garnish with chopped cilantro…..
Each oven is different so cooking times may vary! If you do not like guacamole substitute sliced avocado. 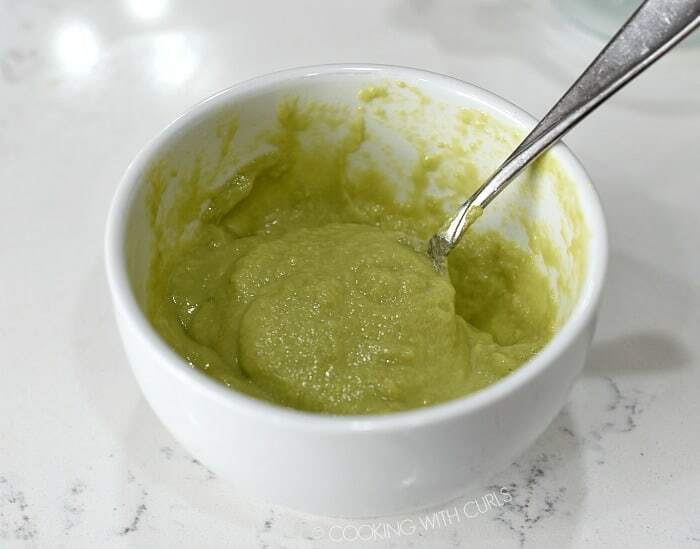 You can drizzle the guacamole sauce with a spoon or pour the mixture into a small zipper bag and snip off the corner. I drizzled my sour cream (Greek yogurt) with a zipper bag as well. Homemade Pizza Dough is easy to make and works perfectly every time. I used my Easy Enchilada Sauce on these pizzas. 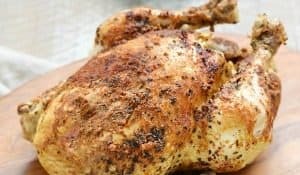 This Instant Pot Faux-tisserie Chicken recipe is awesome, and also make great leftovers. Eggs Benedict Pizza – breakfast, brunch, anytime! Steakhouse Pizza – topped with sliced steak, Gorgonzola butter and crispy onion rings. ***Major Update***It has been 5 years since I originally wrote this post, and I decided to leave it exactly the way I wrote it. I could have deleted it and started over with a completely different story about my favorite pizza, but who would that help. I want anyone reading this post that is going through a similar situation to know that you are NOT alone. You WILL get through it! Not only did I survive, but I am thriving in my new life. I just bought my own home in September, something that I did not think was possible 5 years ago. Yes, 5 years and 13 days after I wrote this post I closed on my very own house! 🙂 I get to make my own decisions now, and paint the walls any color that I want!! 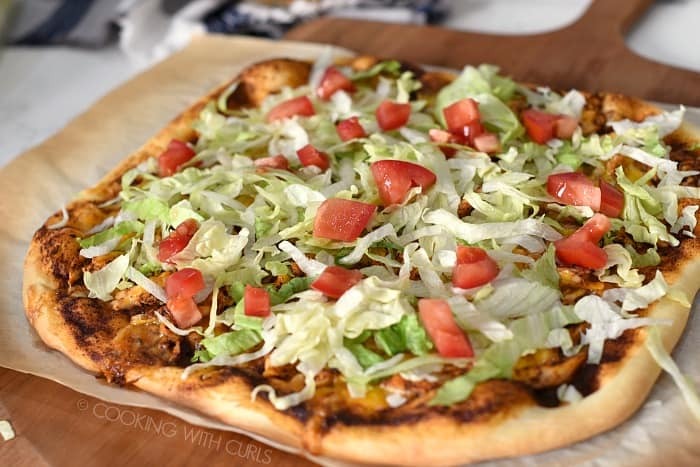 This Chicken Enchilada Pizza has all of the great flavors of your favorite enchiladas on top of a pizza! 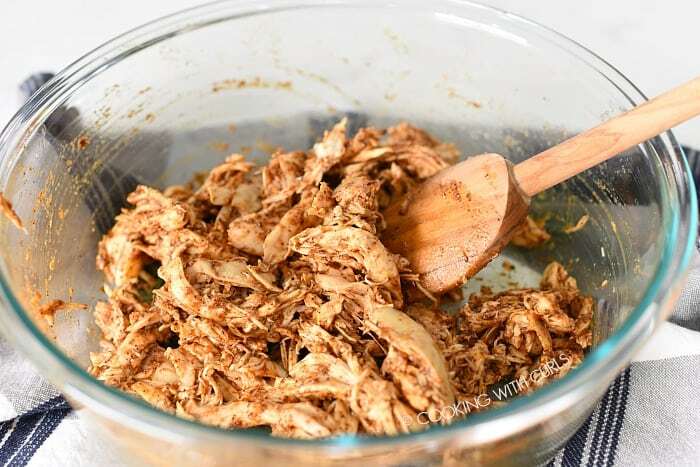 Mix the chicken with 1/4 cup enchilada sauce, just enough to coat. 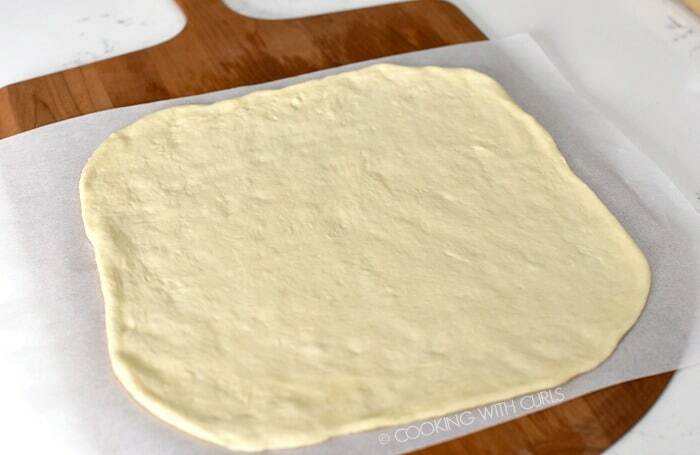 Divide pizza dough in half. Roll one half out on a well floured work surface. Place dough on a cornmeal or parchment paper lined peel if using a pizza stone. Spread about 1/4 cup of enchilada sauce over pizza dough. Spread half of the chicken mixture over the pizza crust. Slide pizza onto hot pizza stone (if using) or onto a baking sheet and bake for 7 – 10 minutes, until the cheese is melted and bubbling. While pizza is baking, mix the guacamole with milk to thin. 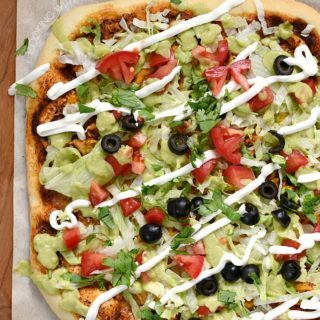 Remove pizza from oven and drizzle with guacamole mixture and sour cream/Greek yogurt. Top pizza with lettuce, tomato, sliced olives and chopped cilantro. Repeat the process for the second pizza. So sorry for what you are going through. The pizza does look fabulous and I appreciate you taking the time to link up with What’s Cookin’ Wednesday. So sorry for what you’re going through. 🙁 That pizza looks amazing, maybe food could be your fall back? Forge on, create a life around what you’re clearly skilled at! God knows, I’d be eating at that restaurant! 🙂 *transatlantic hugs and well wishes* Also, thank you for being one of the few genuine bloggers, not afraid to have posts that aren’t all glitz and glamor with nothing out of place. Blogging can feel like high school sometimes with EVERYONE having everything meticulously in place and not even a crumb in their photos. You’re down to earth and that shows through your blog (in general) and your spirit. 🙂 Thanks for being you and for being a blogger I look up to! 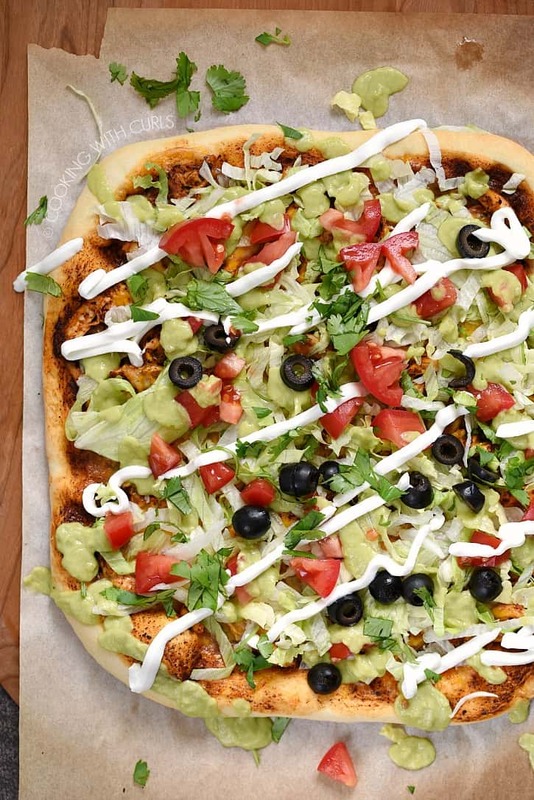 That guacamole drizzle on top seals the deal for me! Sounds AMAZING! what a great idea for a pizza…so pinning this and trying it. Lisa I am so sorry to hear your story. I always say fight for marriage and family, but when it comes down to it, it takes both parties, and when one is unwilling and hurtful with no remorse, it’s time to move on. I hope you can find some peace soon. Thank you for sharing this comfort food with us. It looks absolutely delicious. I’m adding it to our weekly pizza night menu. Oh, Lisa, I can’t even imagine! I know there isn’t anything that I can say to make this better for you, but you have to know that your blogging friends are here for you! Comfort food is a small start, by all means! 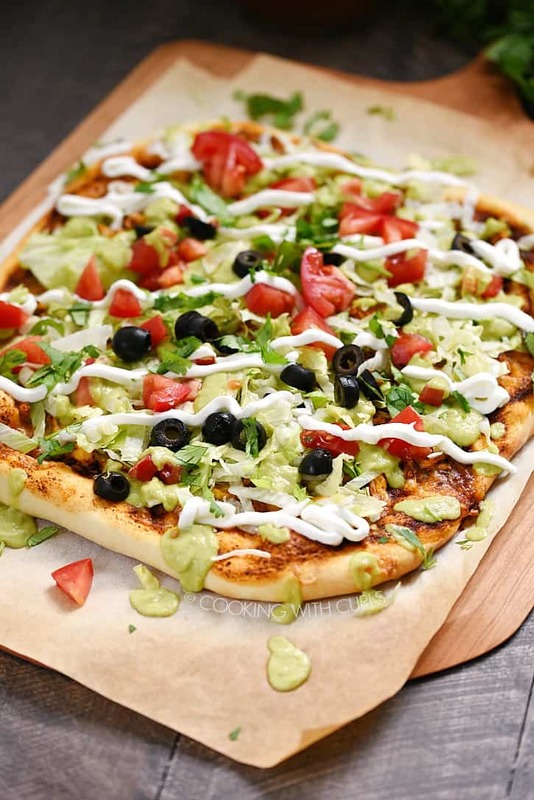 This does look fabulous, it actually combines two of my favorite foods, pizza and Mexican food. I’ll be thinking about you! xoxo PS you’re one of my features at this week’s Wednesday Whatsits party. Thinking of you and I can’t imagine what you must be going though. Thoughts and prayers wrapped in a big hug to you. You CAN and WILL overcome this. My very dear friend quoted me when I had a shoddy phase a few years back…. “All is good in the end, if it’s not good, it’s not the end.” it’s not her original quote, not sure where it’s from, but it helped me out A LOT and I always think of it when things get uber-crapped. G’day! Looks delicious Lisa! Love the step by step! Could go for some right now! The pizza looks incredible. I don’t know why I missed your story before – probably because I have not been looking at other blogs like I would like to since I went back to school this past August. I am so sorry for what you are going through! My ex is similar, so if you ever want to talk, send me a message. And, thanks for sharing on Foodie Friends Friday.